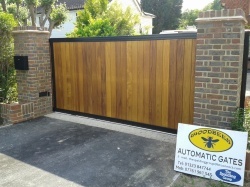 We are a family run business that takes pride in our product, all work is carried out in house and each gate, no matter how big or small, is given the same care and attention that is deserves. 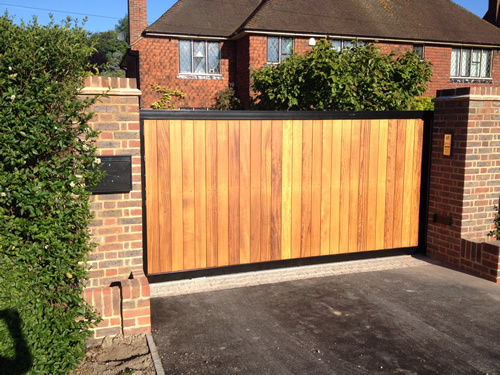 Our gates are custom made of a variety of timbers and metals to any design and specification, from pedestrian swing gates through to industrial sliding systems. 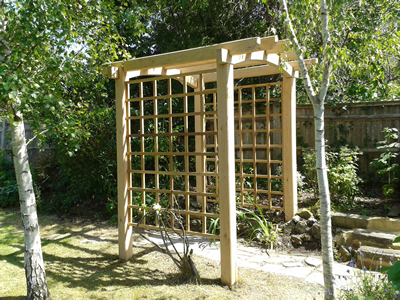 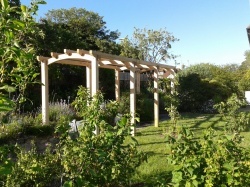 We offer a variety of joinery works, from custom made bespoke gates with or without automation, bespoke furniture and all types of garden structures, from planters to rose arches, log stores to bespoke green houses. 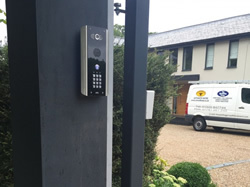 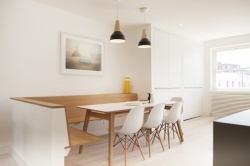 We can supply and install or if you wish to install yourself, we are offer an advisory service to ensure that you get the best from our product. 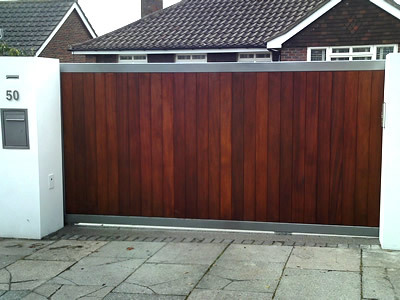 All our gates are hand made to order!